Dallas, Texas-based The Crosby Group LLC, the largest lifting, rigging, and material handling hardware company in the world, has completed the acquisition of Straightpoint, a leading manufacturer of load cells and force measurement equipment. The acquisition includes the manufacturing facility and headquarters, co-located in Hampshire, UK that will become Crosby’s center of excellence for load monitoring and measurement, in addition to key personnel based in the U.S.
What does this mean for Fulcrum Lifting? Having been a distributor for both Crosby and Straightpoint products since our inception, Fulcrum Lifting anticipates an even stronger relationship with both brands. 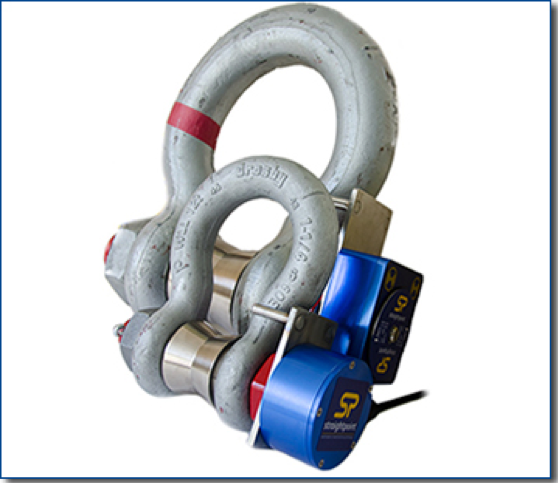 Monitoring and measuring the weight of the loads is becoming more and more commonplace to ensure safe rigging and towing. And, since monitored lifts are inherently safer, we feel this new relationship will increase adoption of this best practice with many of our customers. 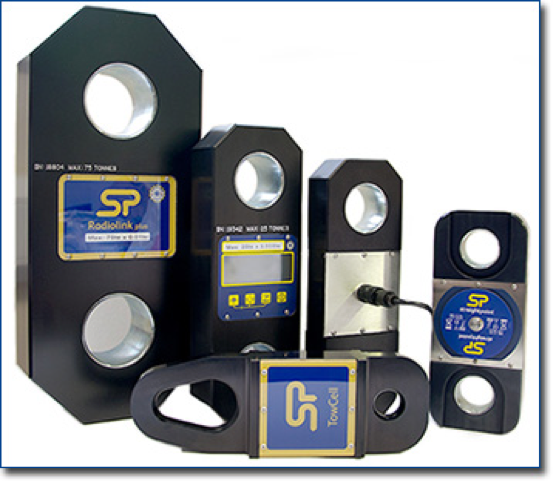 Straightpoint Load Monitoring Systems – Rugged couplers with dynamometers to easily monitor the force on the load. Monitoring is available via a readout on the unit itself, Bluetooth through a handheld monitor, or even through an app on your mobile phone.